Time is changing as well as customer requirements. 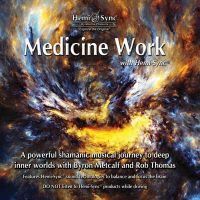 We announce that Sale of tangible CDs has ended and now we sell and refer to digital recordings for meditation, shamanism, outside body states, astral journeys and relaxation in MP3 format, of course all of the downloads have Hemi-sync® signals. 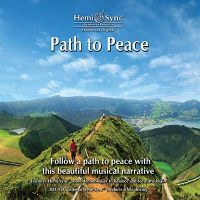 Now you have the opportunity to legally buy Hemi-Sync® digital downloads in MP3 format directly from the producer at the lowest price. We are CD Downloads shop for mind exercises and spiritual development. 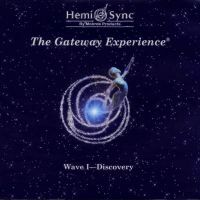 You can buy relaxation music and meditation CD, particularly special recordings with shamanic music, topical exercises for spiritual growth of personality, mind exercises and out of body experiences series Gateway Experience® with audio technology Hemi-Sync®. 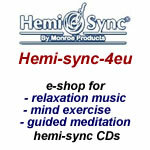 then this Hemi-Sync® download shop with relaxing music is intended for you. Please continue reading the important information below the sample CDs. 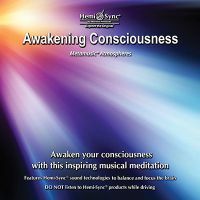 Download relaxation and meditation music or exercises for expanded state of consciousness and astral travel. 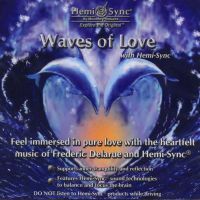 In addition to being normally used as a relaxation tool and music meditation, these recordings have a positive influence on health and spiritual growth. 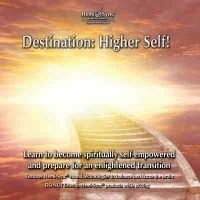 For seekers on the spiritual journey, there is an opportunity to enter expanded states of awareness, and special recordings enable practising the stage of mind for out of the body journey and the spiritual experience of leaving the physical body, astral travel and near-death experiences. How does relaxation with HemiSync® CDs differ from standard recordings? Why is extraordinary? 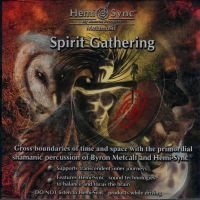 The recordings contain audio technology Hemi-Sync®. It is a complex of signals, which you do not perceive when listening, but your brain perceives these signals and behaves according to them. As a result, the whole brain tunes in to the state, which is known as hemispheric synchronisation. In that state, the left and right hemisphere of the brain work together in a synchronous state and produce the focused coherent mind, which is an optimum state for the improvement of human behaviour. The focused mind can be used for positive changes in the human thinking and behaviour. This can be used for many purposes, such as the solution for attention deficit disorder, stress management, sleep improvement and deepening, increased concentration when learning, encouragement of creative abilities, changing behaviour patterns, deep relaxation, deepening meditation and reaching altered or expanded state of mind or consciousness, when the perception gets to another reality. 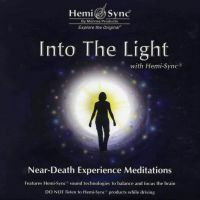 Special recordings with Hemi-Sync® then lead to the practising of states that enable to leave the physical body and thus to reach outside the body experience or astral travel. In English, this state is abbreviated to OBE, sometimes OoBE. 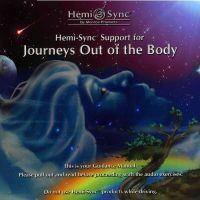 The patented method of Hemi-Sync® was founded by Robert Monroe, the author of books Journeys Out of the Body, Far Journeys and Ultimate Journey. This audio technology has been recognised worldwide, scientifically proved and improved over more than fifty years of research and development. 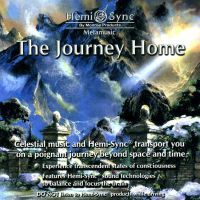 When you managed to find our shop, you are probably interested in these topics; now you have an opportunity to buy and download these extraordinary music, experience altered stage of awareness, or try to reach an astral out the body journey by means of the HemiSync® technology. 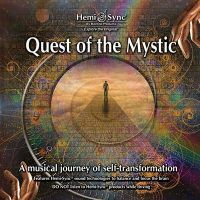 We wish you many wonderful experiences in listening to music for meditation, relaxation and topical recordings for out of body journey, expanded state of awareness and astral travel with the HemiSync® technology will help you make your life better in many areas and will support your spiritual growth significantly.